The post was sponsored by PayPal. All Opinions are 100% my own. I do not know about you but I am so ready for the holidays. There is so much to look forward to during this time of year. From the weather change, the foilage, the food, the sound of holiday music, laughter with friends and family. Oh, I could go on and on. My favorite thing about the holidays, is gift shopping and giving. Yes, I am an avid gift shopper and I take pride in getting most, if not all of my holiday gift shopping done early. 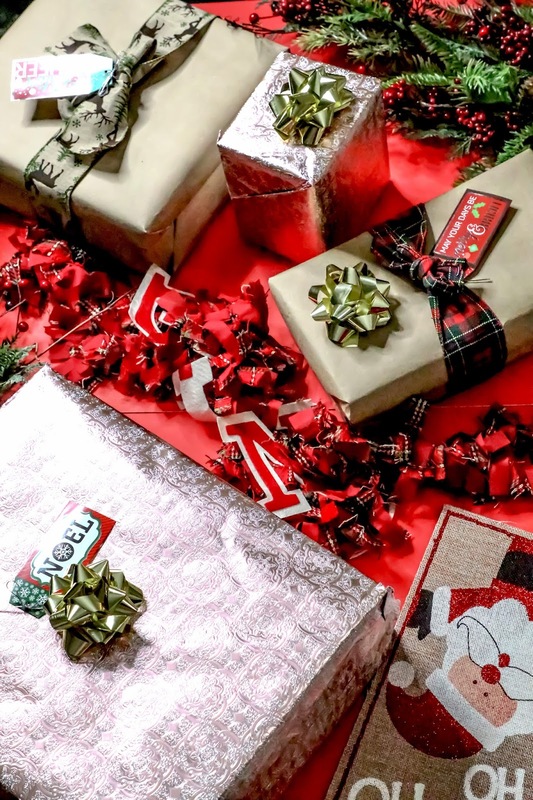 With that said I figured I would share my giftspiration guide of some amazing gift options for all your loved ones, from PayPal Holiday Giftspiration Guide. 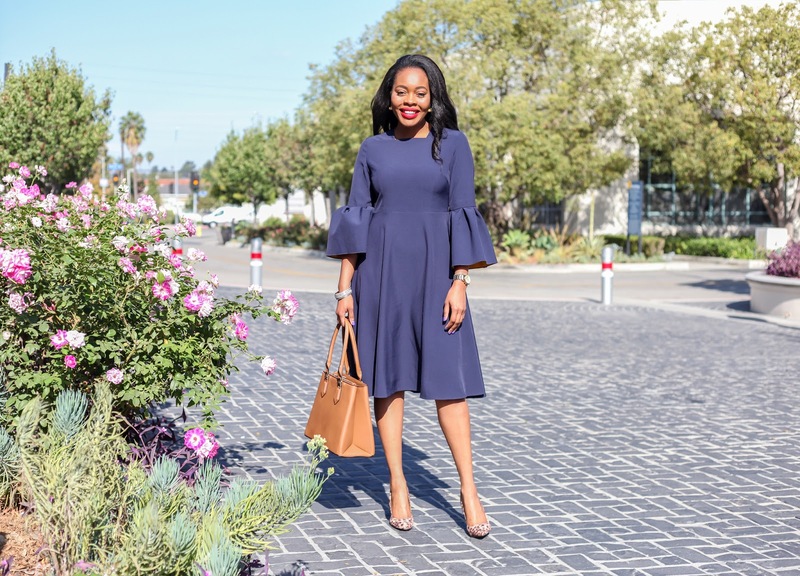 This was perfect for me as they had already handpicked some amazing items and I easily covered gifts for myself, a few friends, and some of my family members. 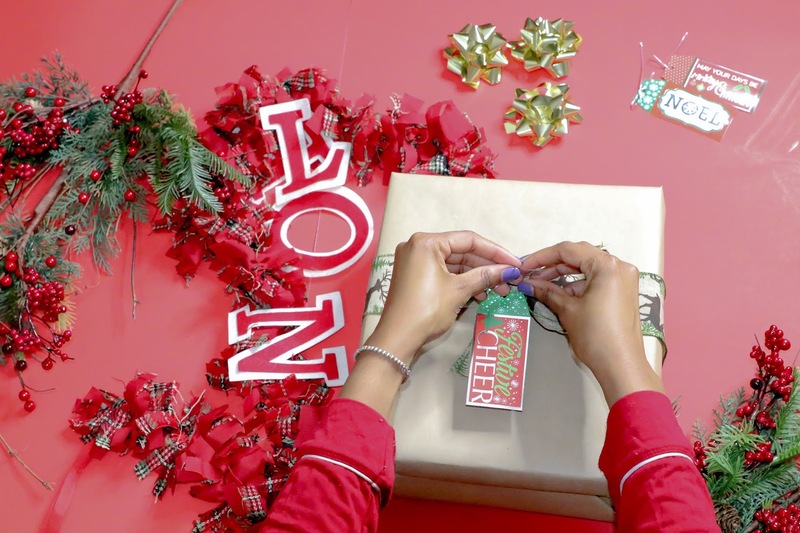 I also loved that this guide isn't overwhelming because, it can be so hard sometimes when shopping online and having way too many options, especially around the holiday season. I got this Winter Votive Candle for my sister. We both share a love for candles and I know she will love the cinnamon mixed with clove scent. I instantly knew this was the one I was going to pick for her from the list. This also make a great gift for a coworker, a casual friend, or in-laws. 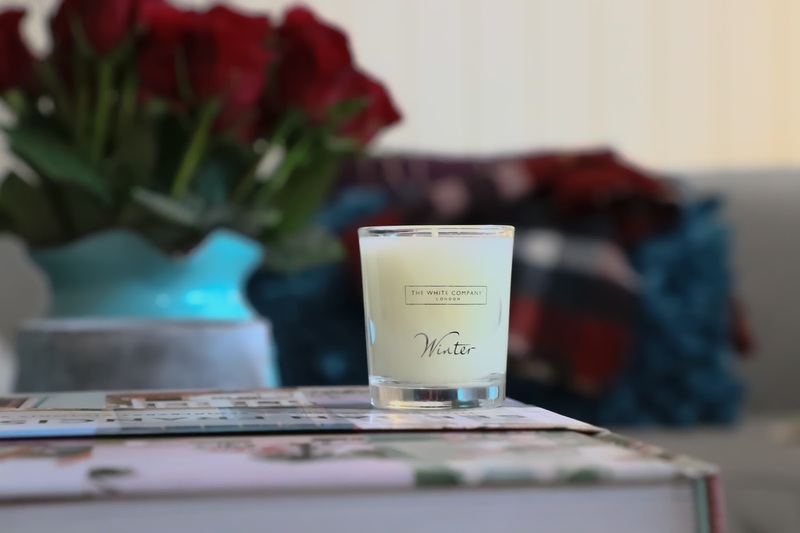 You simply cannot go wrong with candles. 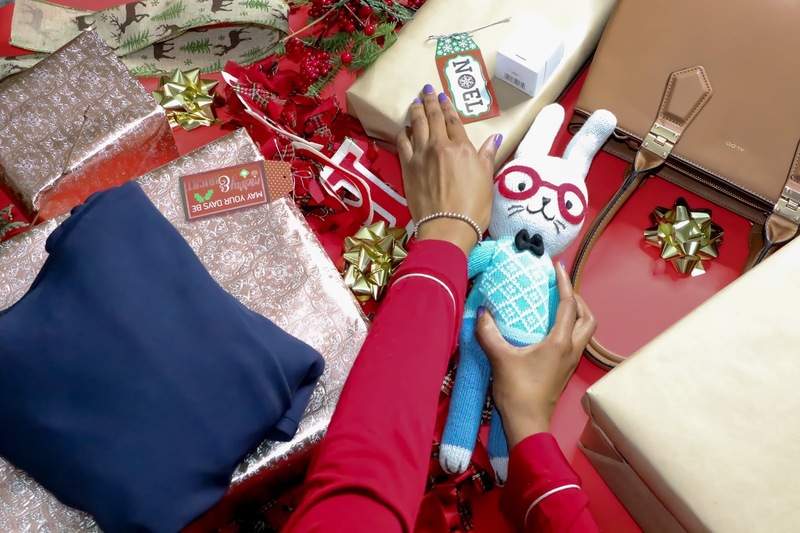 If you are gifting a child a gift this holiday, I want to encourage you to gift them one of these amazing Cuddle & Kind Hand-Knit Dolls, from the PayPal Holiday Giftspiration Guide. What is so amazing is that for each of these dolls you buy, you help provide 10 meals to children in need. What a great way to gift a gift that keeps on giving. I'm actually considering getting a few more of these for all the children in my life. 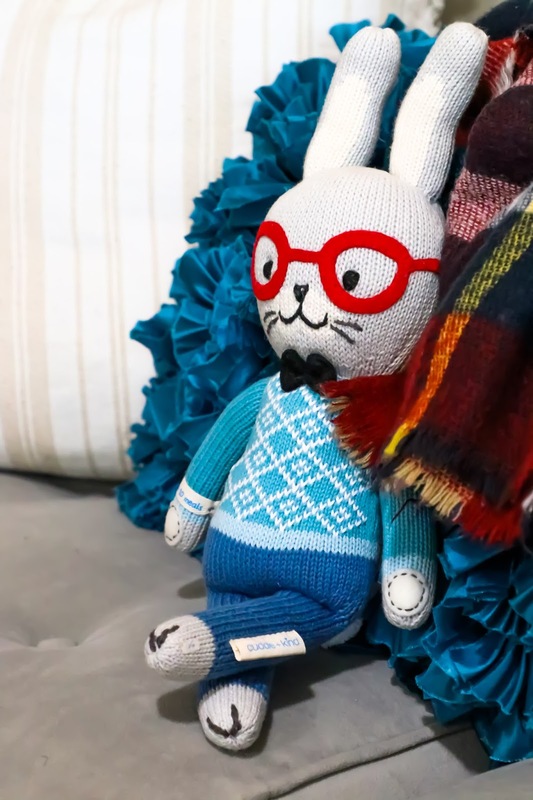 This Benedict The Bunny Hand-Knit Doll is not only for kids, it's also a great and fun choice for adults. 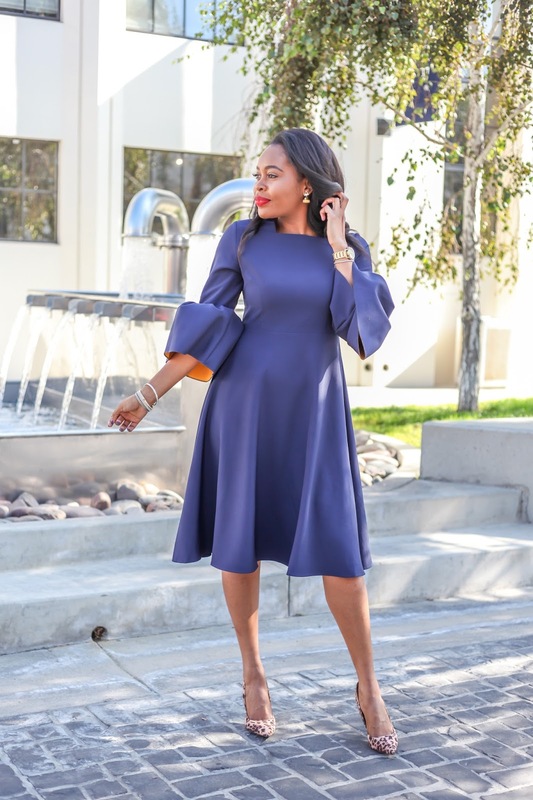 This Stylewe Bell Sleeve Midi Dress is so glam and fabulous I had to get it for myself. The sleeves are just so beautiful and I know it will make the most fabulous statement at a few holiday parties this year. I already have at least ten invites in my email and I will sure be wearing it to a few. 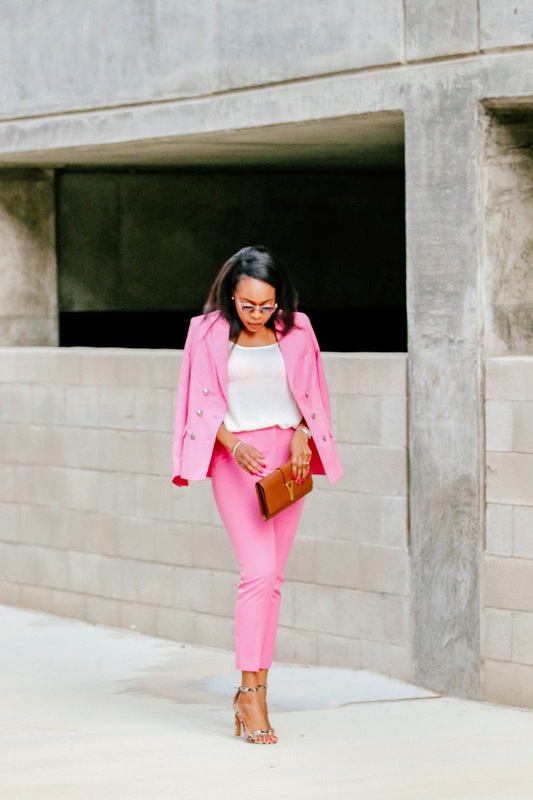 It's so easy to style, I can simply switch up my hair, shoes, and accessories. I already know a few of my girlfriends are going to fall in love with it. This would be a great choice for any chic female friend or family member as a gift. They will absolutely be happy with it. When I saw this Aldo Zeralle Hand Bag, I instantly knew this was the choice for my mom. I loved being able to make the right decisions for my closet family members. My mom is going to love this bag. It has the perfect touch of chic and fabulous. Loves, here goes my dilemma though, I wanted the bag for myself too. So, I got one for for myself. After all it is the holidays, right?!. 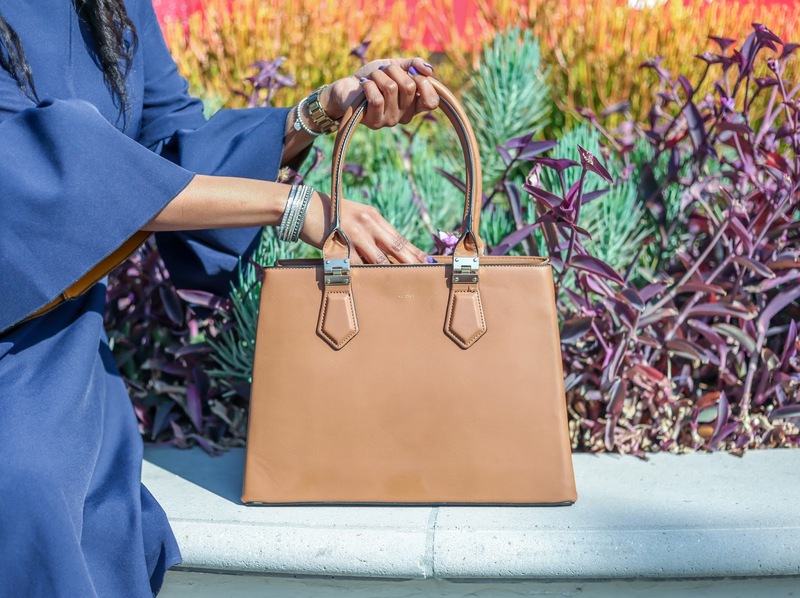 I also shared it with some of my girlfriends and they were so excited they plan of gifting this gorgeous bag to their friends and families too. Oh, the beauty of the holidays. And let's not forget the men in our lives. Our husbands, boyfriends, dads, brothers, uncles, nephews, cousins-this guide has them covered, too. These Hawes & Curtis Dress Shoes had my guy's name written all over it. My guy is very stylish and I knew he would absolutely love them. I really wanted to wrap them and put them under the tree later but he is the kind of guy who doesn't mind knowing what he is getting for Christmas. 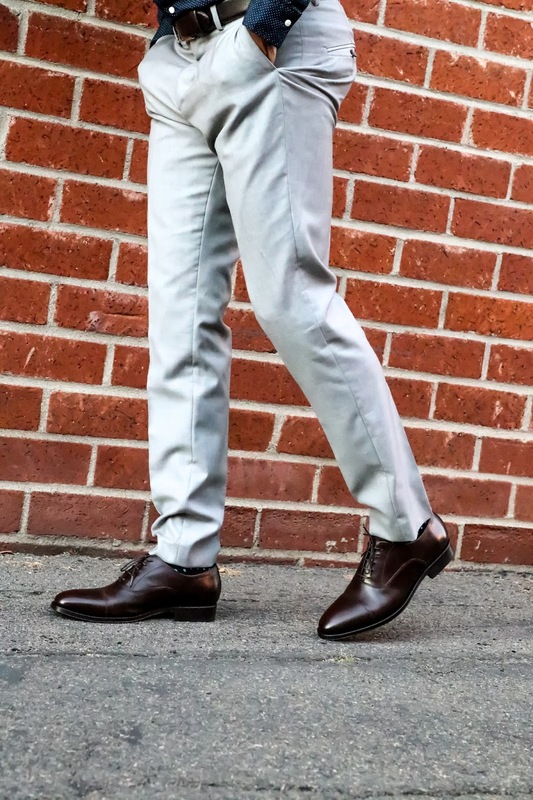 So, I asked him to get dressed on our recent date night and, to wear his new shoes so I could snap a few pictures to share with you all. They are so classy and I bet you these will last him a very long time. Go ahead and snag a pair for the man or men in your lives. No matter their style, these are great classics to gift and own. 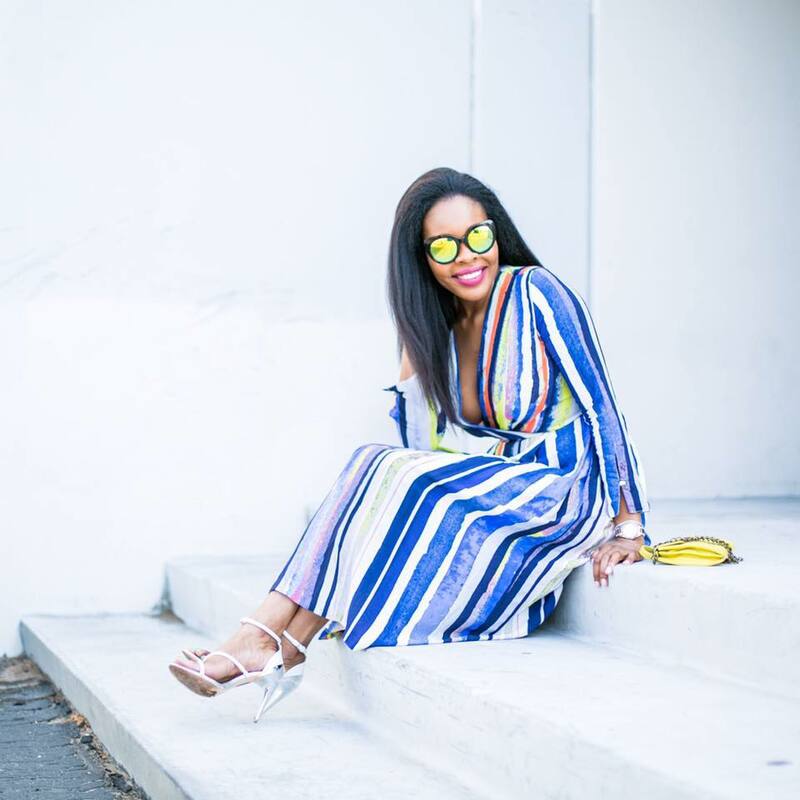 Loves, I hope you caught the holiday bug after reading this post and that you will be a practical and early gift shopper this year. Trust me, this will take so much stress off your shoulders and you will be able to relax and bask in the beauty of the holidays. 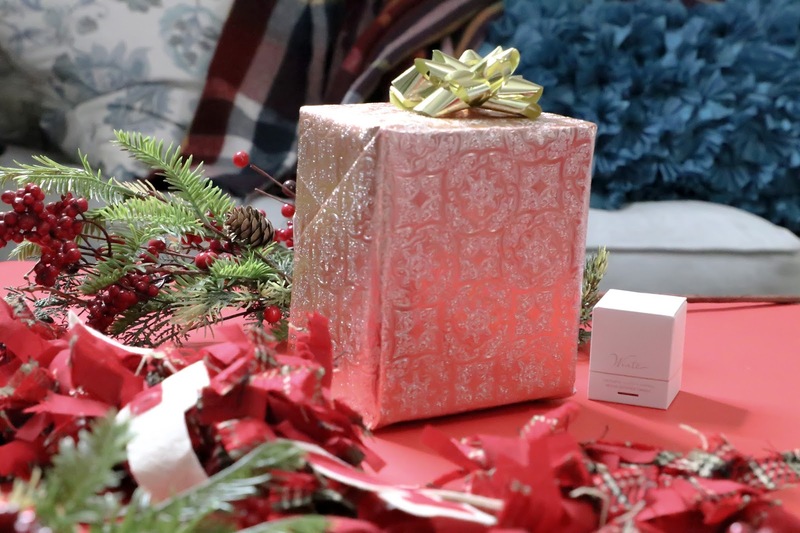 All you have to do is simply head over to the PayPal Holiday Giftspiration Guide and select items that you know your loved ones will love. I promise you, there is an option for everyone in your life. And while we're in the spirit of sharing and giving, go ahead and share or send this post to your friends and family so they can also get a head start with their holiday gift shopping. Remember, sharing is caring. Let me know what you plan to get or what you ended up getting. This is a great place, it’s superb that the people from these NYC venues recognize that the holiday party is the time to celebrate not only the year’s achievements, but the talent and teamwork that made those achievements possible.